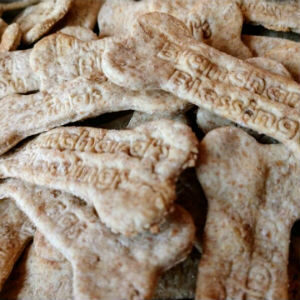 Perfect P’Nut Dog Treats are made with 100% Organic Ingredients and let you choose which bone size is perfect for your companion. 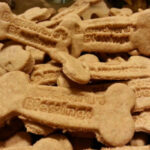 Our famous Perfect P’Nut dog treats are available in 4 bone sizes and packaged in 2 sizes. 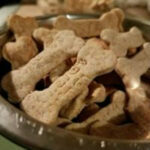 Our treats are soft enough for older dogs to enjoy and have just enough crunch for all dogs to love. 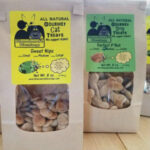 Our 4 ounce bags have 20-30 medium dog bone treats and our 8 ounce bags have 40-50 medium bone dog treats. Medium Bones Perfect P’Nut Dog Treats: Organic Flour, Organic Apple Puree, Water, Organic Peanut Butter, and Organic Honey. 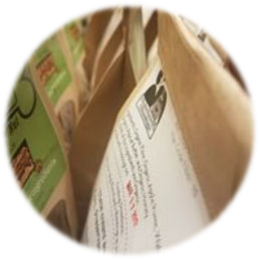 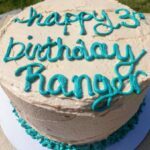 Your order is made fresh and will ship within 1-3 business days. 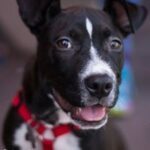 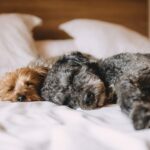 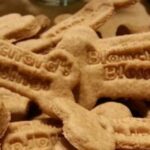 Dog Treats: Buy 3 get 4th Free!